My most intriguing new book is this ARC from Harper Collins. 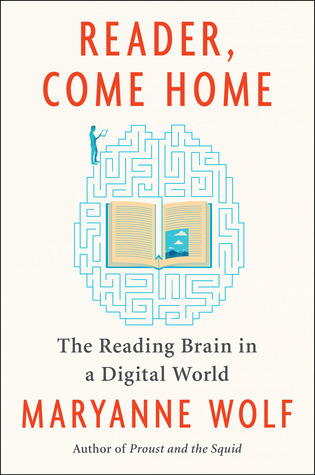 Reader, Come Home: The Reading Brain in a Digital World by Maryanne Wolf addresses what parents and educators are probably concerned or curious about - the overtaking of the printed word by digital and online media, its unforeseen consequences on children learning to read, the positive and the possible negative. It was easy to start reading this book, being an avid reader. I resisted ebooks for a long time, but then found them easier at times, especially in low light situations at night, or lying in bed. Now, I'm mostly back to reading paper, at least for now. 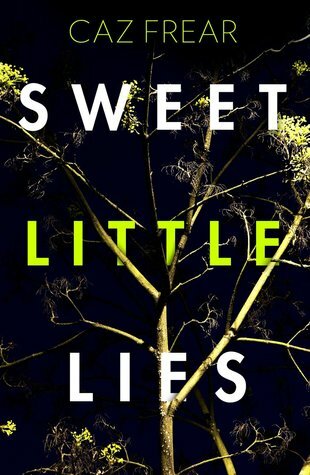 Sweet Little Lies by Caz Freat is due to be published August 14, 2018. 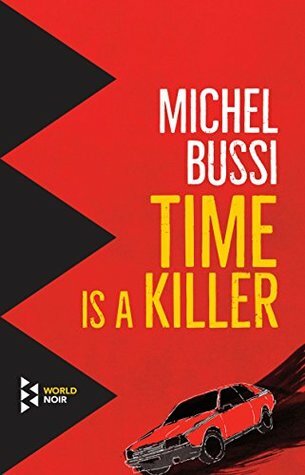 It's a crime novel that seems to be a thriller and police procedural, with a detective constable delving into the past and crimes that may involve her father. 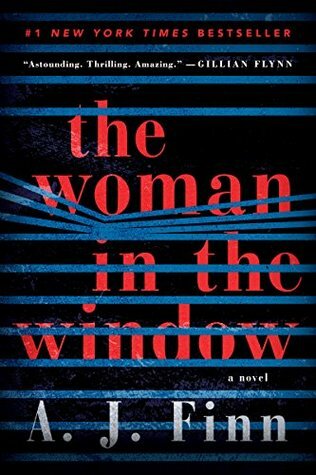 I admit I went out and bought this book, The Woman in the Window, not wanting to be on the very long waiting list for a library copy. It was quite an intriguing read, especially with the agoraphobic main character who swears she witnessed a murder from the window of her house. No one believes her as she is considered unreliable and delusional, and even her doctor admits that her medications can bring on hallucinations and loss of a sense of reality. I was caught up in the plot although toward the end, I guessed the truth. For me, it was not a surprise ending, but this didn't take away from my overall enjoyment of the book. 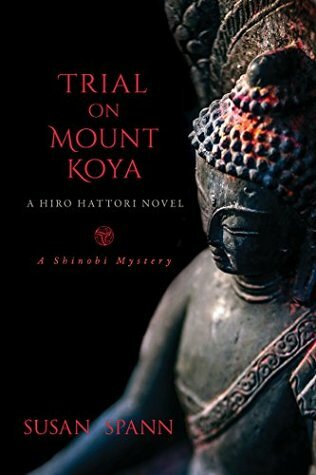 Trial on Mount Koya by Susan Spann is the 6th Shinobi mystery set in medieval Japan and featuring a master ninja Hiro Hattori who solves crimes with his unusual sidekick, the Jesuit priest Fr. Mateo. I enjoyed the first five and am eager to read this one for my book review on July 11, part of a book tour. Each of the books can be read as a stand alone novel. 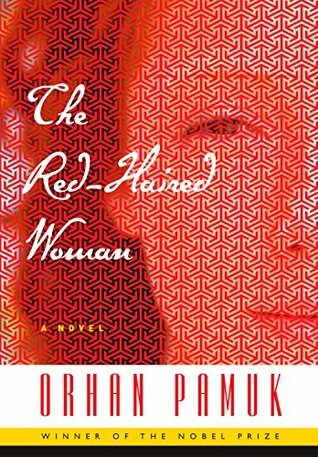 The Red-Haired Woman by Orhan Pamuk was a lucky find at the library. I don't read enough books narrated by young men/teenagers and written by male authors. This is a literary novel about an adolescent falling in love and dealing, well or not so well, with an uncomfortable working situation, well-digging in the countryside under a demanding and obsessed well digger. I've just now finished the book, a five star read definitely. The writer is so good that his book made me begin to feel guilty too, as guilty as his young protagonist, although I had none of his experiences and did none of the things this young protagonist did. What books are you reading this week? The Sunday Post hosted by The Caffeinated Bookreviewer, It's Monday, What Are You Reading? by Book Date., and Mailbox Monday. Also, Stacking the Shelves by Tynga's Reviews. Hot, hot day predicted, up to 98 degrees today and humid, with a real feel of over 100. Stay indoors, they tell me. I have some books lined up for indoor reading, while others watch the World Cup. 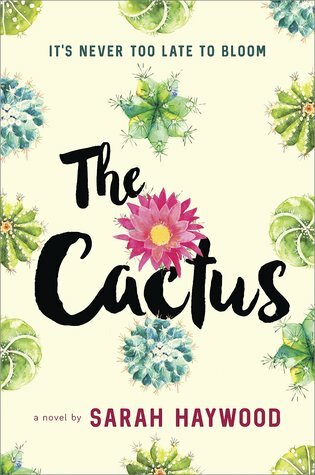 An independent 45-year-old single woman has her life turned around in The Cactus, with the unexpected death of her mother, a dispute over the will the mother left behind, and the antics of her irresponsible younger brother Edward and his new friend Rob. This is a sort of romance, so be prepared to be charmed by the gradual change in the main character, prickly Sarah. Shadow Child by Rahna Reiko Rizzuto was an engrossing read that held my interest all the way through. The story centers around identical twins, grandchildren of a couple who were incarcerated during WWII in a Japanese camp in California, and children of a mother who lived during the time of the bombing of Hiroshima and Nagasaki. The twins grew up in Hawaii, a land of ocean, flowers, and sunshine, but they are shadowed by the past, influenced in subtle and not so subtle ways by their grandparents and their mother's generation of Japanese who endured WWII. They must survive the past and the present in their own way. A five-star read. 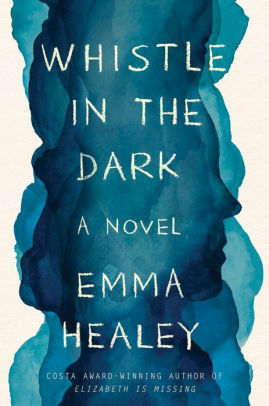 Whistle in the Dark by Emma Healey, even though the ARC has such fine print, I have to sit in the sun to read it easily. Wish me luck. It will soon get very hot outside! The Sunday Post hosted by The Caffeinated Bookreviewer, It's Monday, What Are You Reading? by Book Date., and Mailbox Monday. Brooklyn and Derek, owners of the Brothers Bookstore, get ready to host Derek's British parents while trying to solve a murder and vandalism. This is the 11th in the mystery series though each book can be read on its own. Lately, I've resorted to stalking. Not a person, but a book. For weeks now I'd been visiting the book almost daily. It was a little embarrassing to continually beg the bookstore owner to let me hold it, page through it, study it. I just wanted to touch it, stroke it, and once, when he wasn't looking, sniff it. But he didn't seem to mind my book fixation. He's as big a book nerd as I am. Many readers can empathize with Brooklyn and her extreme love of books. 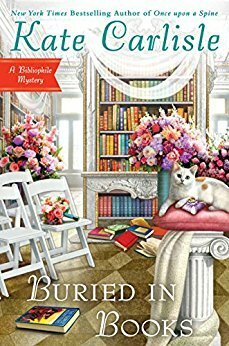 The fact that she is a book binder and an amateur sleuth adds spice to this novel. The British in-laws- to-be add to the plot interest and the solving of the mystery. The fact that I had walked in and found two unconscious people - one almost certainly dead - was something I should have been used to by now. The amateur sleuth gets some help later on from her future mother-in-law, a psychic. 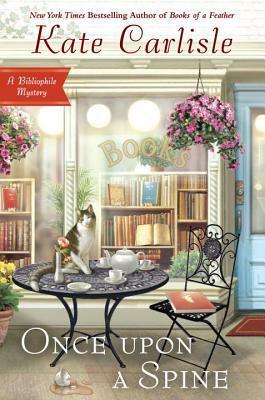 This is definitely a book for readers, bibliophiles, and mystery lovers. Thanks to the publisher for a paperback review copy of this book. I read this in French a year ago but saw this English translation at the book store and couldn't resist getting it. I am trying to find all the little details and nuances I may have missed reading in the original language. And I am enjoying the characters and the story all over again! 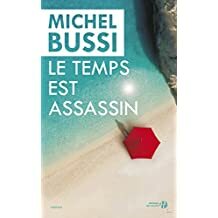 It's a thriller set in a corner of Corsica, and features a 15-year-old French girl, Clothilde, and her journal that tells of her youthful experiences and observations on the island in 1989. The book moves forward twenty-seven years, when the adult Clothilde revisits the island with her daughter and husband, recalling the tragic car crash all those years ago that spared her life but took the lives of her parents and brother in what seemed then like a freak accident on a mountainous, winding road. Clothilde is determined to find out the truth of the past by looking closely at the present. Here is the French edition cover, printed in 2016. 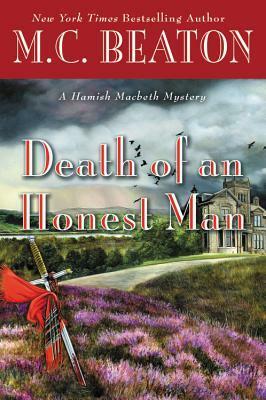 Death of an Honest Man by M.C. Beaton, the 33nd in her Hamish Macbeth mystery series set in Scotland. I can recommend this quirky Scots copper in the little highland village of Lochdubh, who solves mysteries but goes without the praise and the promotions that would take him away from his beloved home! Gardening: We had a productive gardening day yesterday, mowing, weeding, trimming, planting, watering, and generally tidying up after all the spring and early summer rains made a mini jungle out of everything. Maybe more raking today if the rains don't come. Exercises: Stretching in the mornings and during the day is the new prescription for me, for flexibility and building up strength in my legs and hips. I am working on being able to walk more than three miles at a time without collapsing. Coffee and tea: I am enjoying an Indian oolong spiced tea and finishing off the Tanzanian coffee we found that we just loved. 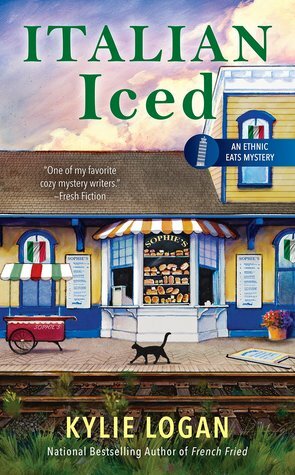 I liked this new book with policeman Hamish Macbeth in his element - his northern Scottish village, Lochdubh, solving the murder mystery of a body found in the bog. Hamish is still avoiding a promotion that would take him out of the village, and he still skirts commitment to either of the two problematic women he could have married. His relationship with the villagers, his sidekick policemen (they change so often), and his little mini-farm of hens, sheep, dog and cat add to Hamish's interesting personality. 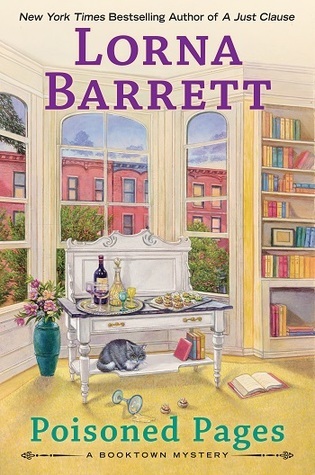 In this book though, Hamish becomes a bit more cunning and manipulative in hiding how he goes about solving the crimes, though he manages to keep the status quo in his beloved village and his job as the village bobby. I'm not sure if I like this change in Hamish but it does make things go smoother for everyone. I'm looking forward to the next book and the relationship with his newest police sidekick. The day had started out well for constable Hamish Macbeth. It was high summer with golden light bathing the little village of Lochdubh, situated in Sutherland in the northwest of Scotland. The air was pure and fresh and scented with pine from the forest on the other side of the sea loch. A yacht sailed in and the putt putt putt of the donkey engine was the only sound to break the silence of the early morning. "We've won out on far-fetched ideas before this," said Hamish. "Finish your drink and we'll chew some peppermints and see if we can see her."